Inline fan kits come with all the components you need to install an inline fan exhaust system. 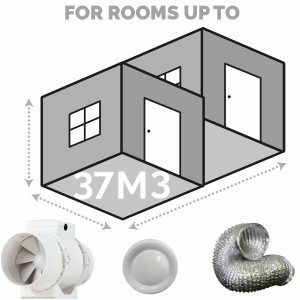 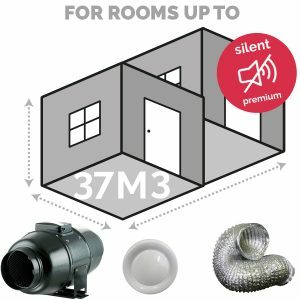 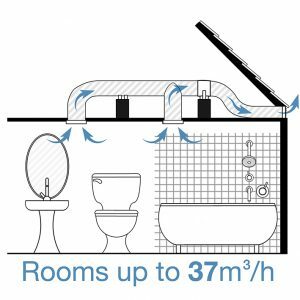 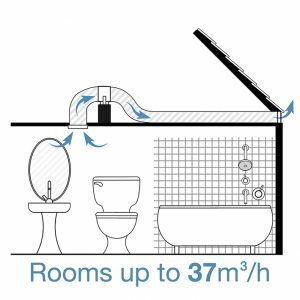 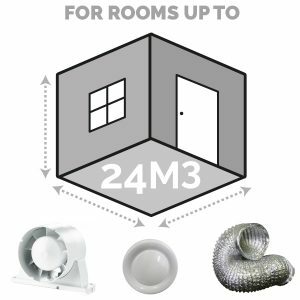 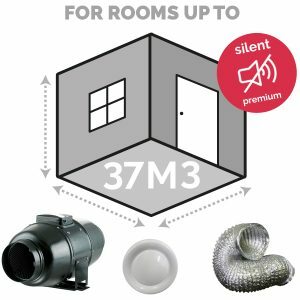 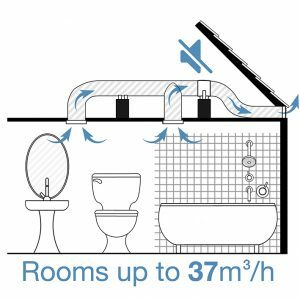 The kit consists of an intake vent usually positioned in the ceiling of the room you wish to exhaust, some ducting, the inline fan and an external vent to sit on the outside wall or under an eave. 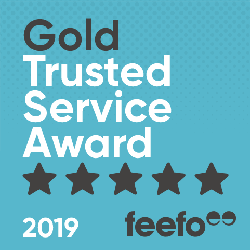 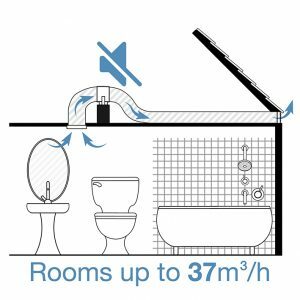 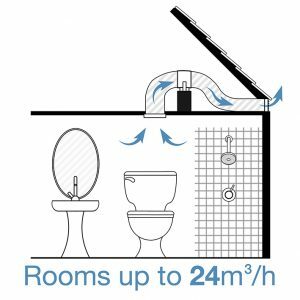 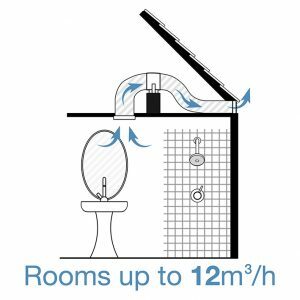 The systems are a popular choice for toilets and bathrooms and are available in a range of sizes to suit small, medium and large size rooms.